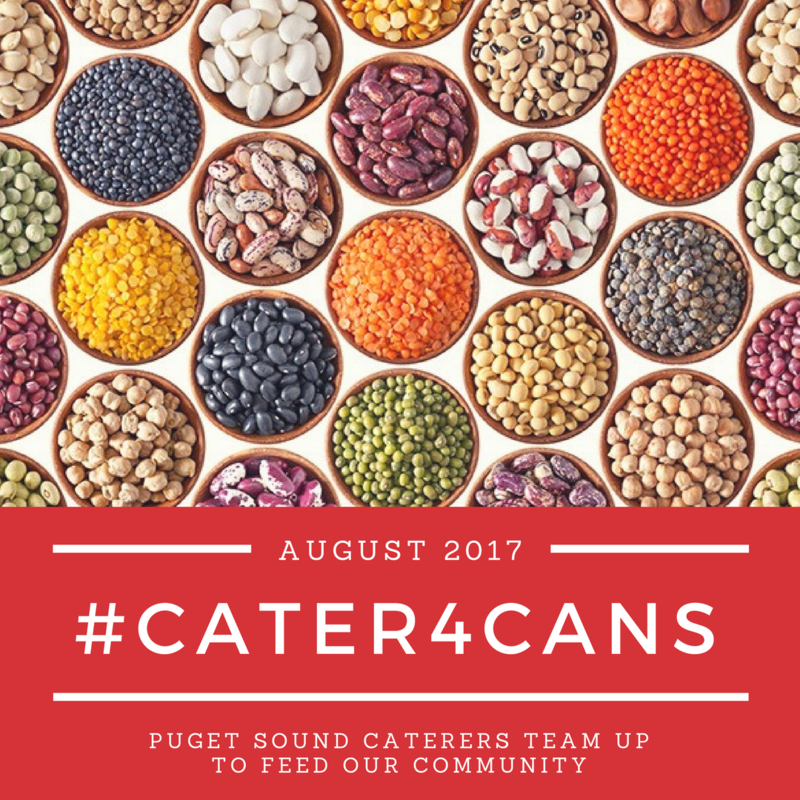 This August, Gourmondo joined 15 other Seattle area caterers in a special food drive and friendly competition called #Cater4Cans, which helps to give back to our neighborhood food banks via the collection of non-perishable food items. Our partner this year is Food Lifeline, Washington state’s largest hunger relief organization. Every year, nearly 40 percent of our country’s food ends up in landfills, while millions go hungry. Food Lifeline has a solution for both problems. The organization rescues millions of pounds of surplus food from farmers, manufacturers, grocery stores, and restaurants. They deliver this healthy and nutritious food to 275 food banks, shelters and meal programs across Western Washington. Gourmondo has been accepting donations items from staff members, our vendors, and neighbors all month. Each Friday, we record and submit the number of items we’ve collected along with their respective weight. The final weigh-in is this Thursday, August 31, and shortly thereafter, distribution will be made to food banks across the city. 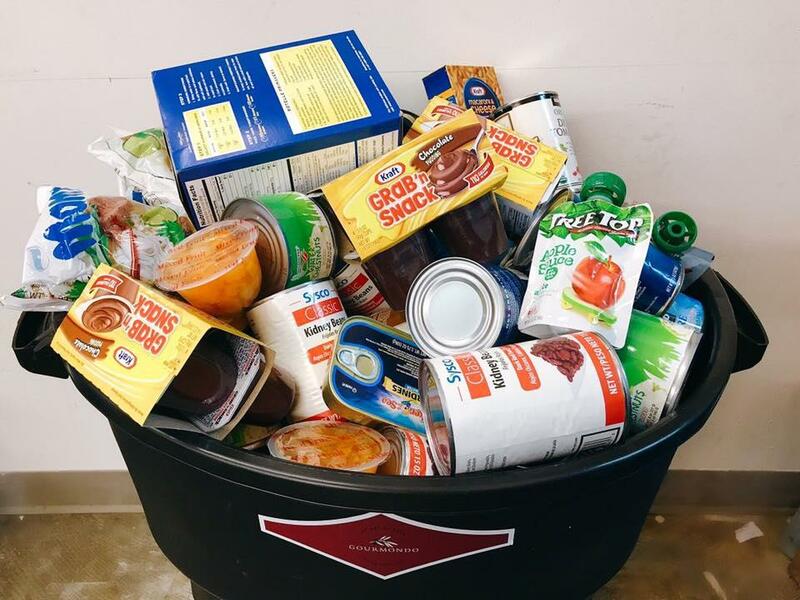 Currently, we are in second place in this friendly competition with 334 cans – and it’s not too late for you to make a difference! If you’d like to support #Cater4Cans, please drop off any non-perishable food items at Gourmondo headquarters at 309 S. Cloverdale, Suite B4 in South Park before the end of business on Thursday!